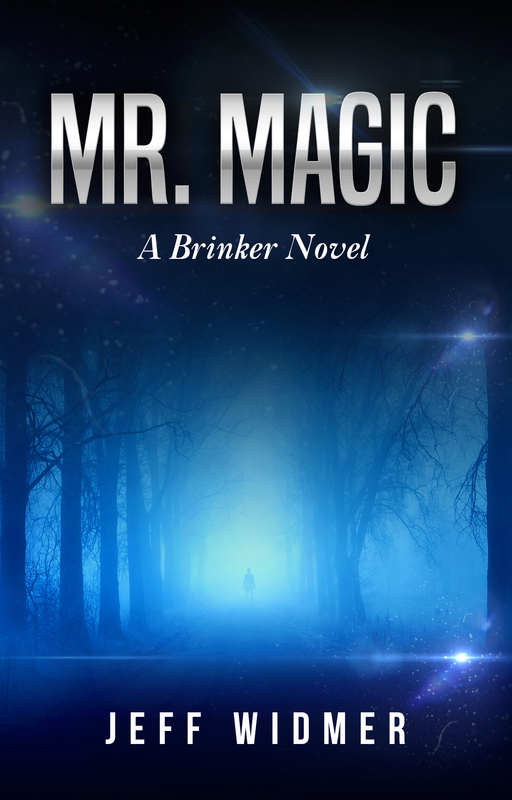 Next week kicks off a Month of Mayhem, with a look at the places that shaped Brinker’s story in his debut crime novel Mr. Mayhem—all in preparation for the return of the defrocked journalist and PR whiz this fall in the sequel, Mr. Magic. Brinker returns a kinder, gentler guy who draws inspiration from his girlfriend Carly, a mate he calls The Buddha and the landscapes of the Greater Lehigh Valley. But in the meantime, he’s still stalking the Pocono Mountains of Pennsylvania. Each day in August, visitors on social media view the scenes that inspired Brinker’s day job and his extracurricular work, as well as the ones that fueled his loves and addictions. Here’s a look at some of the sights that became models for the novel. 1959 Cadillac hearse used by Col. Mabry when the modern version breaks down. Stroudsburg, Pa. funeral home that inspired Brinker’s workplace, Mabry & Sons. The house on Sarah Street in Stroudsburg, Pa. where Eddie Maps allegedly killed his wife and daughter plays a seminal role in Mr. Mayhem. Corner house in Stroudsburg, Pa. served as a model for the home of the first victim. Brinker’s mascot, Pecan Man, haunts Mabry & Sons funeral home. One of most famous taverns in the Burgs, Rudy’s served as model for Willy’s Tavern. The intersection at 7th & Main in Stroudsburg, Pa., plays host to politicians and other fatalities. The Water Gap Trolley became the model vehicle for Brinker’s Magical Murder Tour.